I like to shoot personal projects from time to time to experiment with new things and keep my photography sharp. 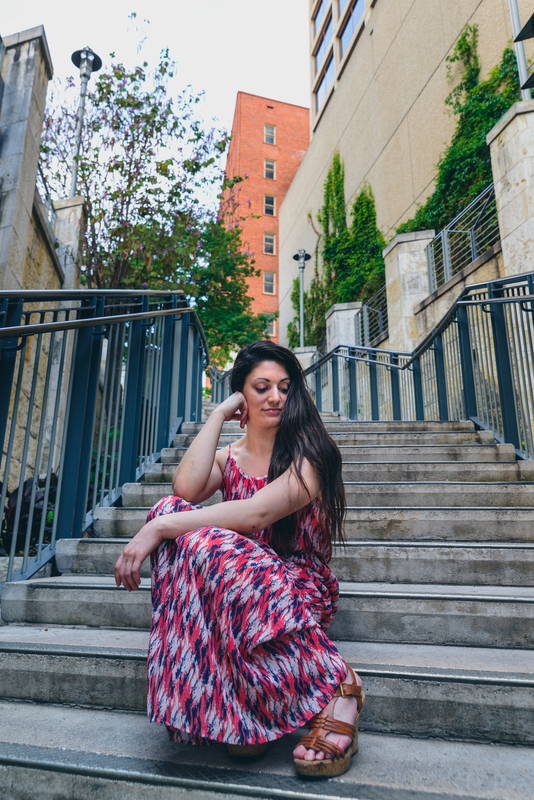 In April while in San Antonio, I had the opportunity to shoot with Lauren Alani. Lauren is a friend I met at Atomic Crossfit in Stafford. 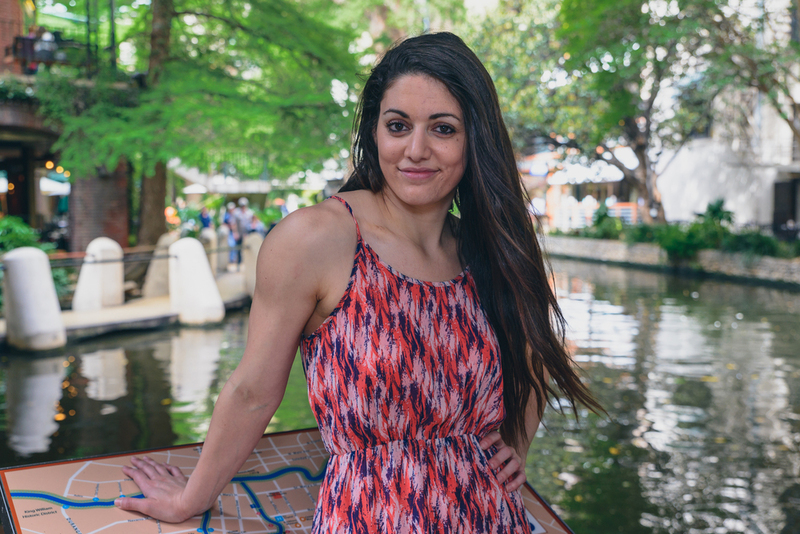 She is a former collegiate track athlete who recently finished her nursing degree who now crossfits out of C4 in Sugar Land and 210 Crossfit in San Antonio. I wanted to capture the two sides of Lauren's fitness- the work and the payoff. 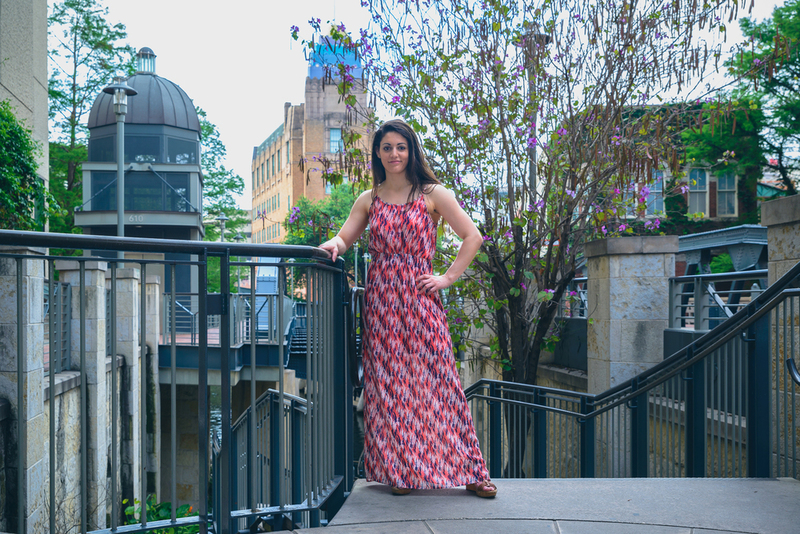 The shoot started pretty early on a Sunday morning in downtown San Antonio before the influx of tourists and traffic. We found an empty alley so we set up and shot some kettle bell work. 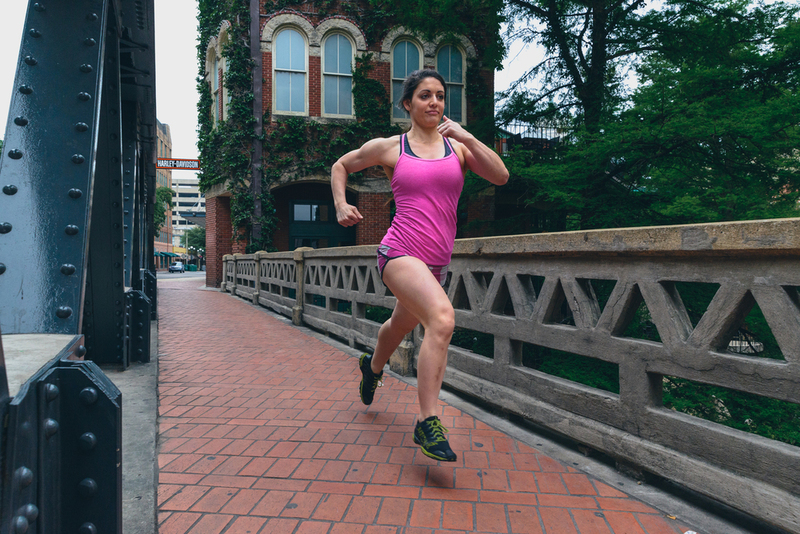 Shortly after, we moved locations to get some environmental running shots that tied the shoot to San Antonio. After the workout shots, we shifted gears to try our hand at some modeling type shots. We wandered around and found little pockets of interest to shoot. We finally descended to the Riverwalk to get some more iconic shots. All in all I feel like it was a successful shoot. Thanks to Lauren for being a good sport and being available to shoot on such short notice. I mostly speak with photos but sometimes I have something more to say.